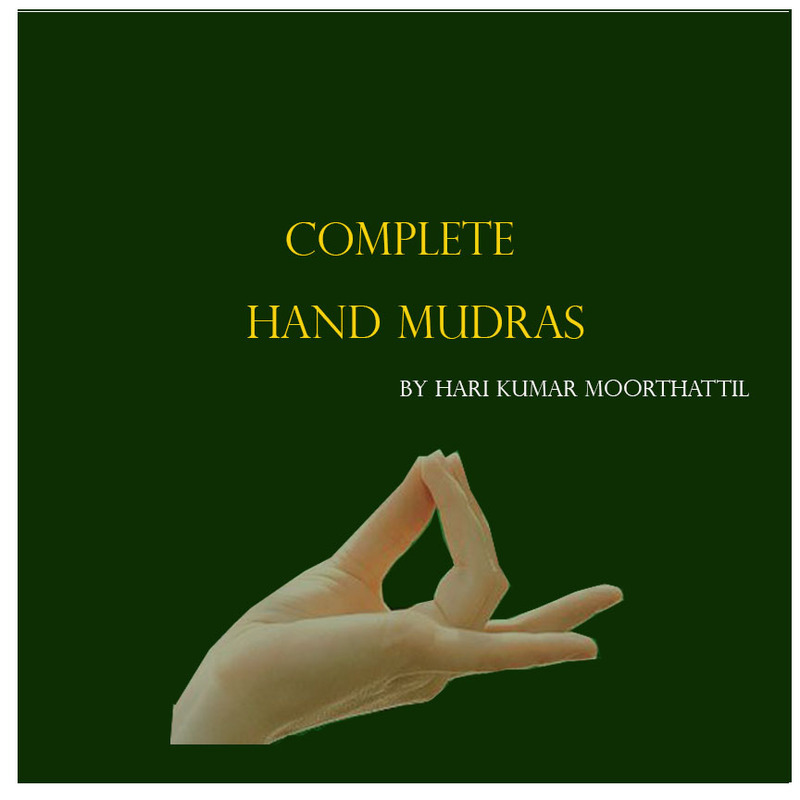 The practice of Kangula mudra helps to awaken your somatic intuition. 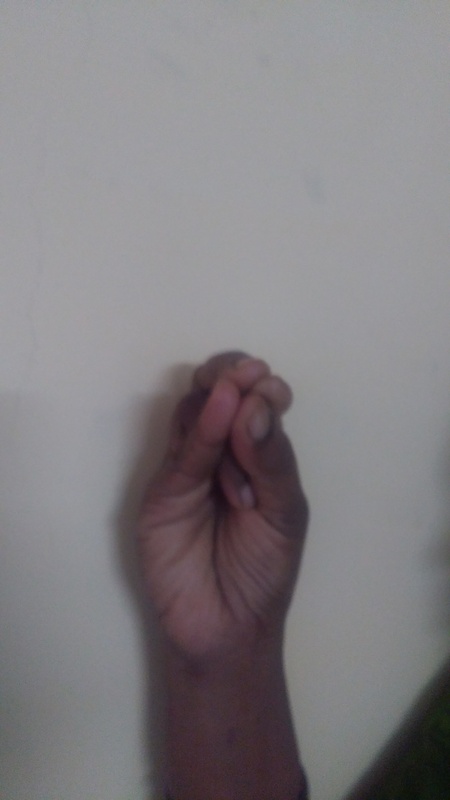 Bent the ring finger towards the palm. Now join the tips of thumb finger, index finger, middle finger, and little finger together. 5 to 15 minutes of practice is enough to give good results. Enhances Digestion and Assimilation works. Harmonize biorhythms with the natural rhythms of the world.